Last year, as I was working with Apache Ignite, I was desperately in search of a book that I could rely upon in terms of clearing my doubts. A book that would help me learn the product in a holistic manner. 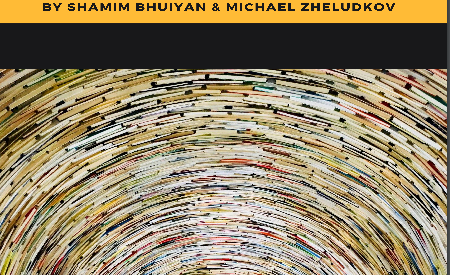 And as my search was on, I bumped onto the book by Shamim Ahmed Bhuiyan, Michael Zheludkov, and Timur Isachenko. I was super impressed with it as I scanned through the book. I also put up a review of the that version of the book here. The product Apache ignite has been evolving in a rapid speed. It introduced many a new features, different architectural revamp etc as the new versions were released. But as the new features got added with the newly released versions, there came a need of the new version of the book covering these new features. 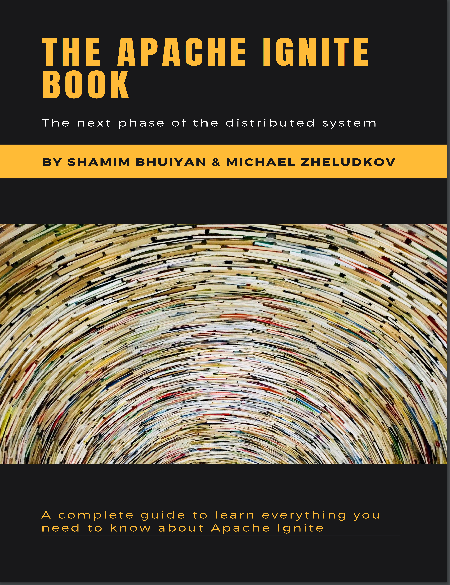 I found out Shamim Ahmed Bhuiyan and Michael Zheludkov are already on their mission to release a new edition of the book. I was eagerly waiting for the same to be released. I scanned through the book as soon as I got hold of it. Here, in this blog, I’ll share my personal experience as I browsed through the book. It’s an ideal solution for caching as a service requirement. It can help you in real time analytics and it also supports high volume ACID transaction processing. It can also work as your DB caching layer. With the newer versions, the products evolved and gave tons of new features to explore and work on. As I have already gone through the first version of the book, I thought of turning to new one again to update myself and gather an all-round knowledge about the new features, new architecture etc instead of relying only on the ignite official documentation (which is a great knowledge center as well. No doubt!). This new book is excellent and it pleasantly caters to both developers and solution/technical architects community with utmost ease. In this new version of the book, there are 10 chapters. In the very first chapter of “Introduction“, the authors introduced the product, its evolution since the inception and comparison with other different products. In the second chapter “Getting started with Apache Ignite“, we get to know how to start single node/multi-nodes ignite instances. We get to learn how we can use docker to run ignite instances. It also takes us through setting up SQL IDE where you can run SQL queries against cache. It also touches upon Apache ignite SQLLINE cli. This chapter introduces us with the H2 database which is ignite’s SQL engine. It also teaches us on how to use H2 web console. 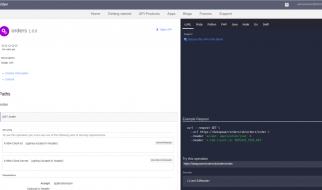 We can use this web console to administrate H2 database, run SQL queries etc. It also takes us through sample JAVA program to read/write from/to ignite cache. 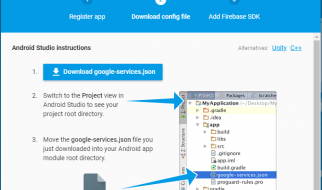 It touches upon Apache ignite thin client, REST API for manipulating cache. In the third chapter called “Apache Ignite Use cases“, the book introduces different possible use cases where ignite can be used, various design decisions. This is a very helpful guide to the solution designers. After covering these basics, the authors then jump to fourth chapter called “Architectural deep dive“. It’s a long and massive chapter covering cluster topology, partitioning, replication strategy, different caching strategy etc. It covers ignite’s positioning in CAP triangle.It also covers durable memory architecture, paging, persistence feature and many other very useful features of the ignite product. All in all, this chapter covers your need as an architect or solution designer. In the next chapter (fifth) called “Intelligent caching“, the book details ignite’s caching capabilities, use of this product for accelerating application performance. It covers many interesting topics like web session clustering, recommendation on preparing caching layer, best practices. It also presents many interesting examples. In the sixth chapter called “Database“, the book details on the ignite’s database features. This is also a long chapter covering ignite native persistence, tables, indexes, joins and plethora of other related concepts. As a solution designer, this is definitely one chapter that you will spend time on, in case you plan to use ignite’s persistence feature i.e using ignite as a database. In chapter seven, the book covers “Distributed computing” and touches upon how ignite can be useful in modern day architectures like micro services. It covers map-reduce, fork-join, collocation of computation and data. Another very useful chapter. In the eighth chapter, the book covers another big elephant topic “Streaming and complex event processing“. Here authors details ignite’s streaming and CEP capability and use cases where it can be used. In next chapter nine, the book focuses on ignite’s use in “Accelerating Big data computing” with good examples. In the final chapter ten, the book covers an essential topic on “Management and monitoring“. It talks about ignite’s built-in capabilities and also 3rd party tools that can be used to manage and monitor ignite cluster. As in the previous version, one striking aspect of the book is its easy language. I also loved the way authors explained various terminologies and jargon that are used in this book. As I read through the book, I had several design related questions and got the answers from the book itself. The book is self contained and I didn’t have to browse through internet to understand different topics/concepts introduced by the authors. Real life examples and code fragments help explain different concepts and topics very easily. The code is also available in github for reference. You code as you read and that’s very cool!! The balance of theory, coding, examples make reading the book very fun filled and enlightening. You don’t get bored! To conclude, this book has been very handy to me and reading experience is fantastic. I definitely recommend this book to ignite users; doesn’t matter if you are a developer, support team member, architect or solution designed. Everyone has got something or other to learn from this book and that too in easy manner. All I can say is happy reading!! and comment below in case you have some questions on the book or just to share how your experience have been. The book is currently available in lean pub. You can check it out here.